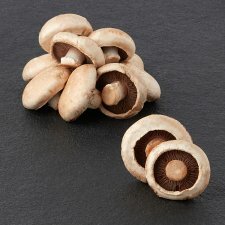 Forestière mushrooms are bursting full of flavour, with a sweeter, more nutty taste profile than chestnut mushrooms. This makes them perfect star of the dish, ideal for use in risottos, stir fries or creamy sauces. Their firmness adds a greater depth of texture to your dish.